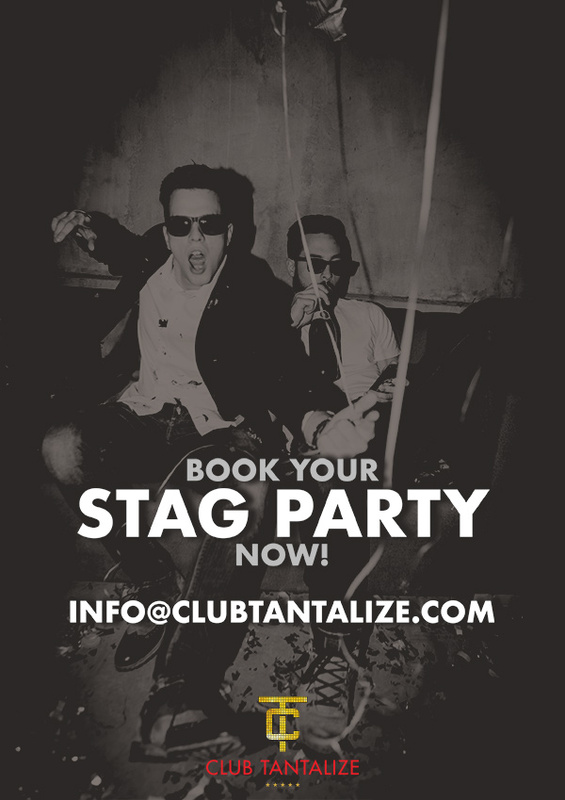 The team here at Club Tantalize understand just how important it is to get this special night just right! So in true VIP style let us cater for you. Unlike most venues we offer a complete bespoke service for your party from our seductive stage shows to our intimate VIP rooms we will always endure to cater to your needs. Please drop us an email at info@clubtantalize.com stating your requirements and a member of our team will get back to you within 24 hours.